It is truly ironic to some observers that market-friendly reforms in the global South are largely the result of state dirigisme…. To illustrate, can free market players themselves truly enforce and protect property rights absent a competent state? Can they settle disputes among themselves re contractual obligations to each other? Can they even agree to measures of value, weight, and other variables needed to define their commercial obligations? The answer to these questions is a yes, a qualified yes. Private economic actors can protect property rights, settle disputes, and agree to measures of value and others but at a far greater cost than if these clearly public goods will be provided by a public actor--the state. Wrong on a number of points, of course. (1) "can free market players themselves truly enforce and protect property rights absent a competent state? Can they settle disputes among themselves...?" Yes. There are endless examples. NBA, PBA, FIFA, Tour de France, etc. -- the referees to settle disputes are private, not government politicians, bureaucrats or consultants. In private villages, disputes among neighbors (noisy karaoke, noisy dogs, etc) are settled by the homeowners association and enforced by private security guards as hired by the association. Protection of restos, bars, banks inside malls are not done by government police but again, by private security agencies. 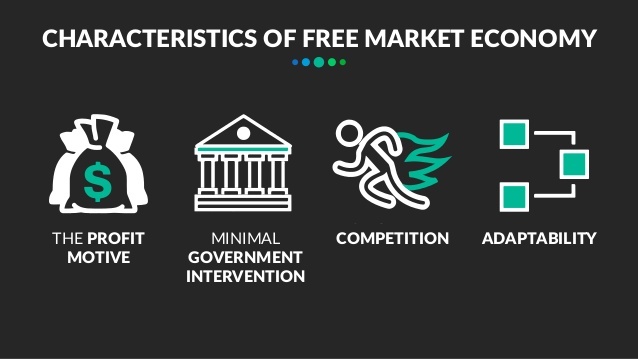 (2) "Private economic actors can protect property rights, settle disputes... at a far greater cost than if these clearly public goods will be provided by a public actor--the state." No. What happens is that private households and enterprises are doubly taxed by the govt – direct taxation to pay for govt police and other personnel, and indirect taxation of paying big monthly dues to village association, mall locators association, etc. to pay for private security because govt police is unreliable to stop criminals, in some cases they themselves are the criminals. The number of private security people is directly proportional to the distrust of people of the govt’s capacity to ensure peace and order. 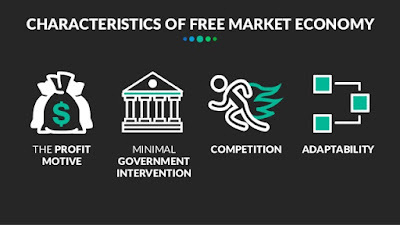 (3) "If a given state cannot provide such public goods, then capitalist markets will not prosper or even get off the ground." No. We see many big infrastructures (tollroads, skyways, airports, seaports, universities, hospitals, etc.) built, operated and maintained by private enterprises, providing public service to many people and still making money, the government simply collects royalties and taxes. We see capitalist markets prospering despite the laziness and stationary banditry of government. Bong asked if I am arguing that the state is superfluous, and what will minimal state do or not do. Yes, in most cases, the state is superfluous. The main role of the state will be as ultimate referee or judge in case civil society and private dispute settlement system fails. Like if one team in PBA will question the ruling and decision of PBA board, it can go to the government court. This seldom happens of course. People and households do not want to involve politicians and bureaucrats as much as possible because they tend to complicate otherwise simple cases. That is why governments tend to legislate and legislate, to coerce their "bright ideas" into the people.